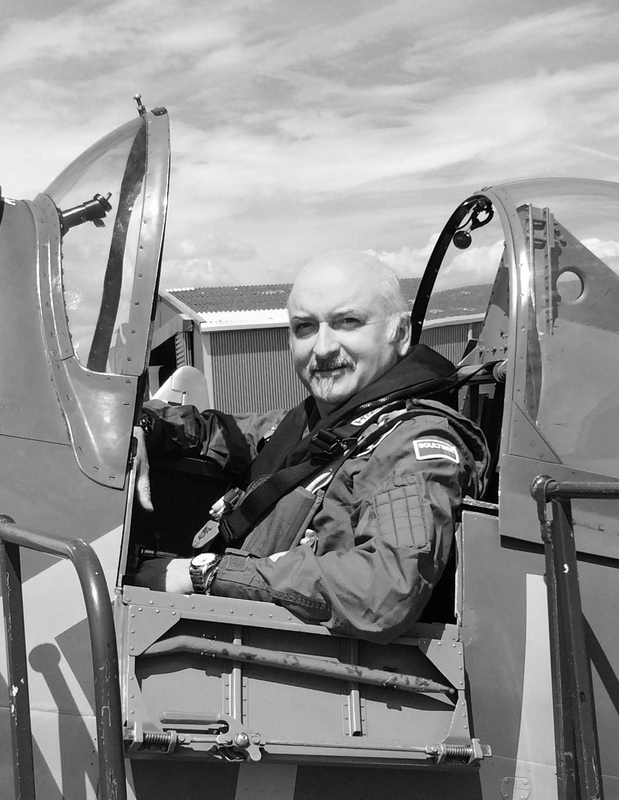 Nigel was trained as an electronics design engineer and was ideally placed to bring his creative skills into the attractions industry. 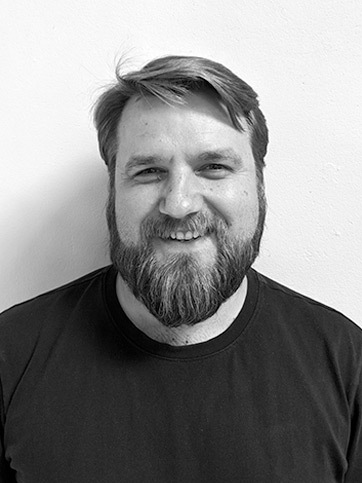 Nigel has worked in the attractions industry for 25 years and is a founder member of RMA Ltd.
Nick graduated as a Broadcast Engineer and has since been responsible for many large scale audio and video designs and installations throughout Europe. After working with us on Dickens World and Thomas Land, Nick join us full time in 2009. 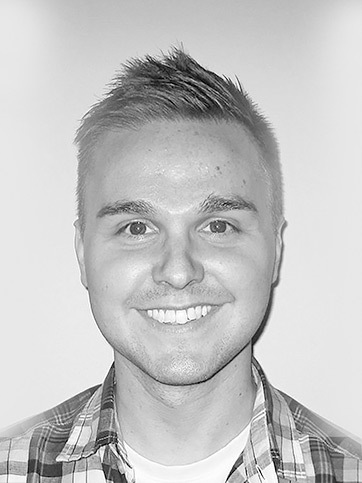 Andy is a seasoned, themed entertainment designer with many years experience on a vast array of projects around the world, working for some of the biggest names in themed entertainment industry, most recently, Walt Disney Imagineering. 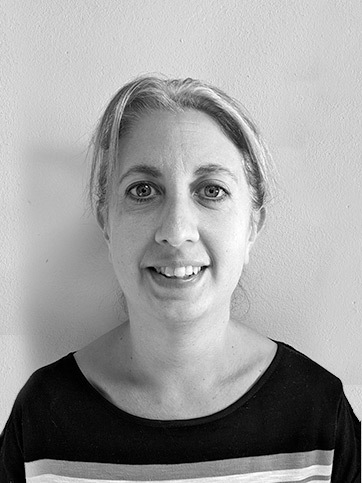 Angela joined RMA in 2011 as Projects Coordinator. 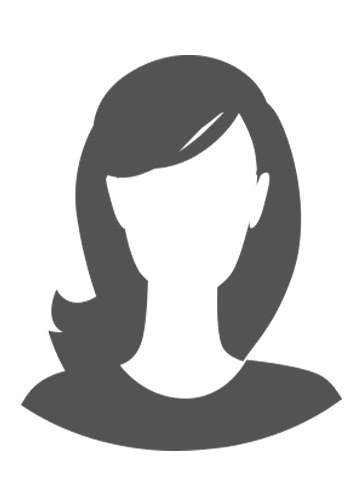 In 2016 Angela moved to the design team and is now a creative designer. Lee originally started his design career over 20 years ago working in the automotive industry in Detroit USA. 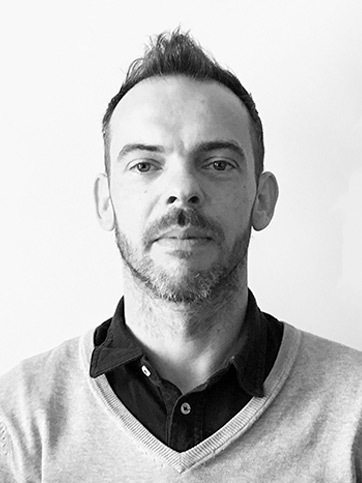 Lee has since gone on to successfully design furniture and interiors for 1000's of commercial clients across the UK. Leeann joined RMA in 2016 as Projects Coordinator. Leeann runs and tracks the project finances and interfaces directly with the on-site crews. IAAPA represents over 5,300 amusement-industry members in more than 100 countries worldwide and operates several global amusement-industry trade shows. 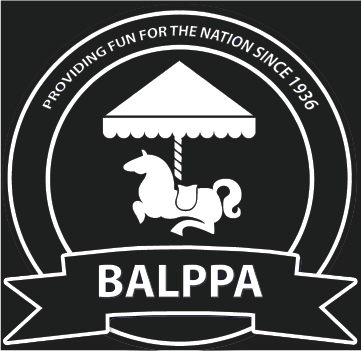 BALLPA has over 300 members and represents the interests of the UK’s commercial leisure parks, piers, zoos, visitor attractions and family entertainment and indoor play centres. NFAN encourage best practice and knowledge sharing, we proactively update members on the latest HSE advice, represent the farm attraction industry at government meetings, run events and provide ongoing support and guidance. Networking the attractions business. Blooloop is the online resource for professionals working in the visitor attractions sector.